This two-course Executive Lunch event is sponsored by Chamber member BPTW, who have been providing expert services in architecture and planning for over 30 years. 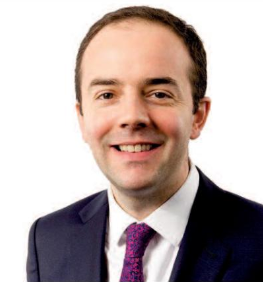 Our speaker for this event is James Murray. James has served as London’s Deputy Mayor of London for Housing and Residential Development since 2016. In his current role, James oversees the Sadiq Khan’s £4.8bn affordable home programmes. He other work includes overseeing improving the private rented sector and tackling homelessness in the capital. Please click here to view the menu – and submit your choices in the comments box below. Wine and soft drinks provided in price.